We offer general and specialized towing services for a wide range of vehicles and machinery to serve the various needs of the customers. Our tow truck operators and drivers are extensively trained to load, transport and unload all sizes and types of cars, motorbikes, SUVs, vans, light trucks and light buses as well as different pieces of equipment. We use right loading, unloading, hauling and driving techniques. We follow safety guidelines to provide damage-free towing services. Our tow trucks are protected by comprehensive insurance coverage. Our tow truck operators are licensed, and tow truck drivers are certified. We are committed to providing professional and cheap towing services in Point Cook, Tarneit and many other regions. We keep our fleet of tow trucks in the best condition through routine maintenance to stay prepared for all kinds of circumstances. Our drivers have expertise in manoeuvring the tow truck in both high-traffic areas and areas with restricted access. 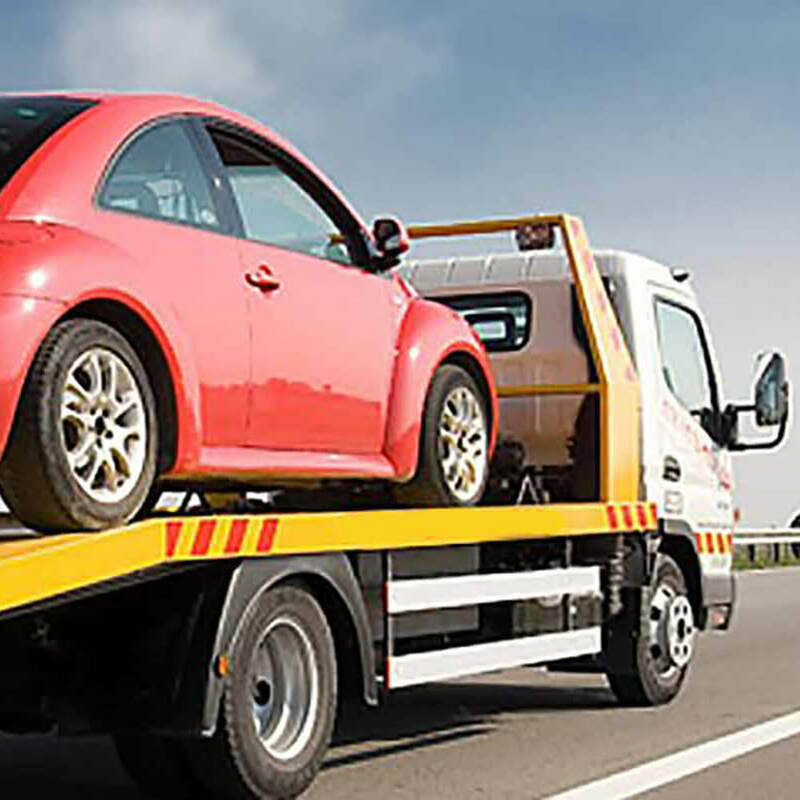 We can tow cars in the events of accidents, collisions, breakdowns, re-selling and relocation, and even if you want to transport your vehicle for any other purpose, you can trust us without any doubt. We have the modern tilt tray trucks to carry out tilt tray towing for expensive and damaged vehicles. Our team can reach you as fast as possible. Whenever you require cheap car towing in Hoppers Crossing, Tarneit and other suburbs in Melbourne, remember we are just a phone call away!